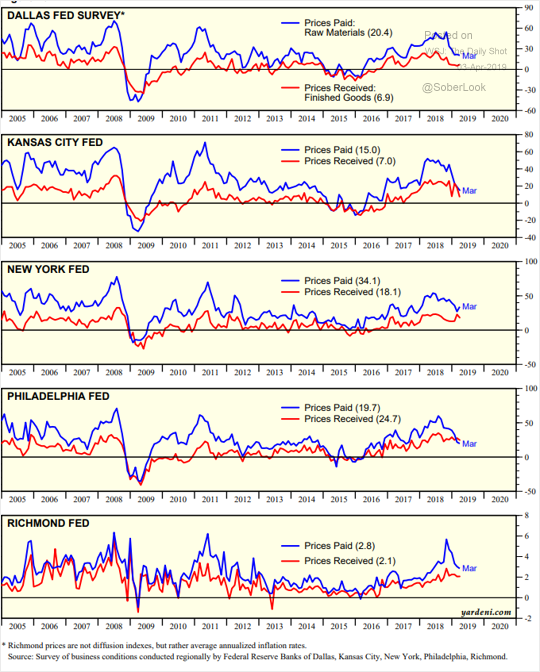 The United States: Regional manufacturing surveys point to slower factory input inflation (priced paid) across the US. The Eurozone: Retail currency traders are betting on a rebound in the euro. 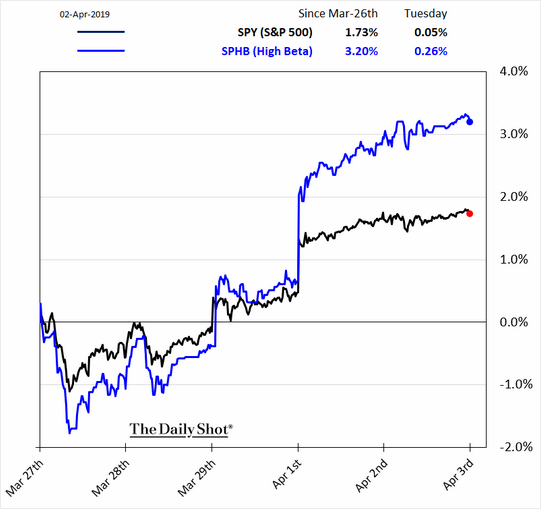 Equities: High-beta shares have been flying high. 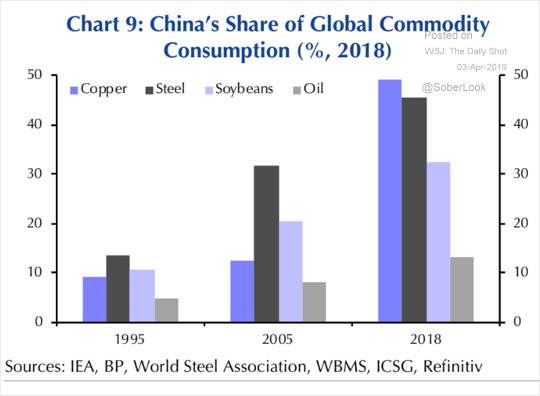 Commodities: This chart shows China’s commodity consumption. 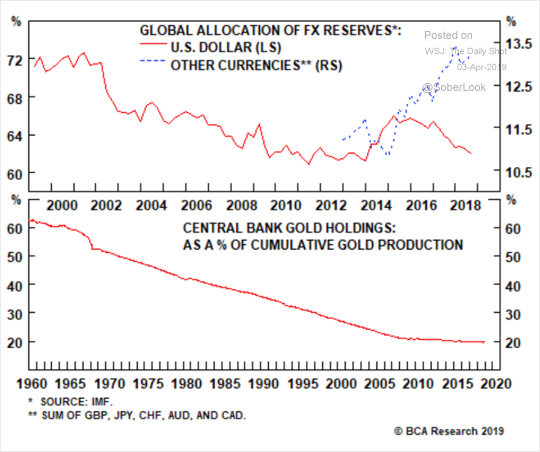 Global Developments: The US dollar’s reserve-currency dominance is gradually eroded.